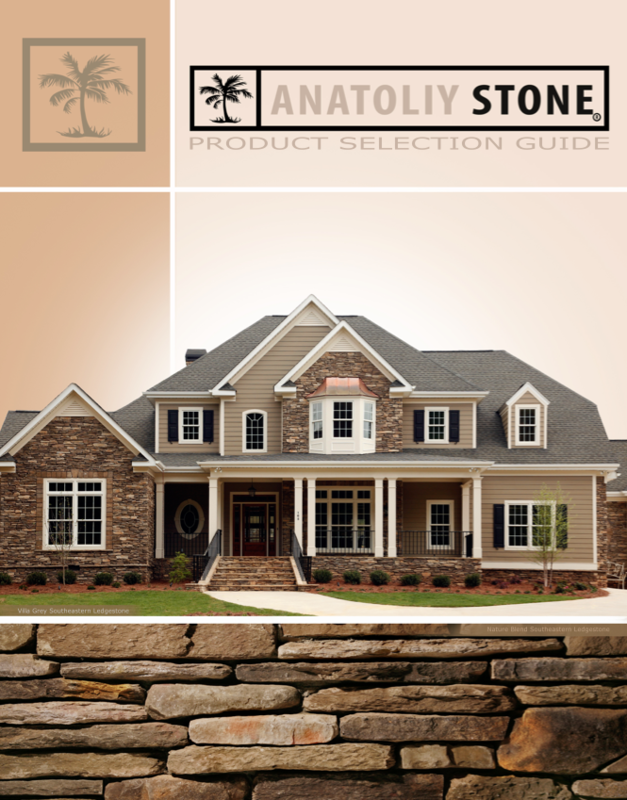 If you merely browse through the Anatoliy Stone Web site or download information, our servers will automatically collect certain information from you. This information includes the: (a) name of the domain and host from which you access the Internet; (b) Internet protocol (IP) address of the computer you are using; (c) browser software you use and your operating system; (d) date and time you access the Web site; and (e) Internet address of the Web site from which you linked directly to this Web site. We will use information that we automatically collect to manage and improve our Web site to make it as useful as possible for visitors like you. None of the information we automatically collect is tied to personal information you may provide to us (see below). The personal information you provide to us is an asset of Anatoliy Stone. If Anatoliy Stone or a substantial part of our business is sold or otherwise transferred to a third party, your personal information may be transferred as well. We will NOT notify you of any transfer of your personal information in connection with such a transaction. Anatoliy Stone reserves the right to sell or rent the personal information you provide to us to any third party WITHOUT first obtaining your consent. In addition, we reserve the right to disclose the personal information you provide to us WITHOUT your consent including but not limited to: (a) as required by law; (b) to our independent contractors who host and maintain our Web site and e-mail services; (c) to our franchisees or distributors, but only to respond to requests by you for information; and (d) to service providers or suppliers if the disclosure will enable that party to perform business, professional or technical support for us. We maintain physical, electronic, and procedural safeguards to protect your personal information. You should be aware, however, that no transmission over the Internet, and no electronic data storage method, is 100% secure. Therefore, we cannot guarantee the absolute security of the personal information you provide to us either during its transmission or its storage on Anatoliy Stone’s systems. It is not our intention to collect personal information from anyone under 18 years of age. If you are under 18 years of age, you may use this Web site only with the involvement and supervision of an adult.